Christmas cards are such a joy to receive, but it can be tricky finding a good place to store and display them. This year, try putting together your own Christmas card holder so that you can keep those precious cards in a special place and enjoy them through Christmas. 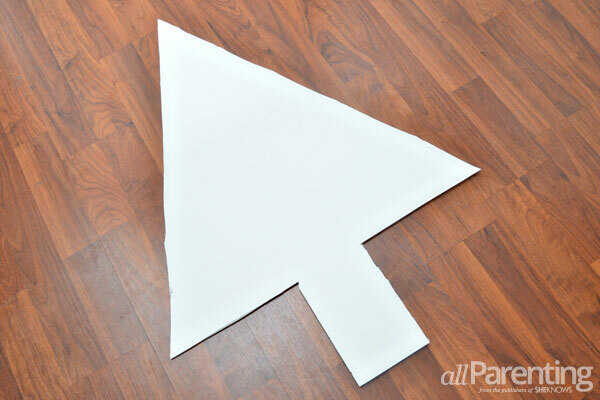 Cut the foam core board out into the shape of a Christmas tree. 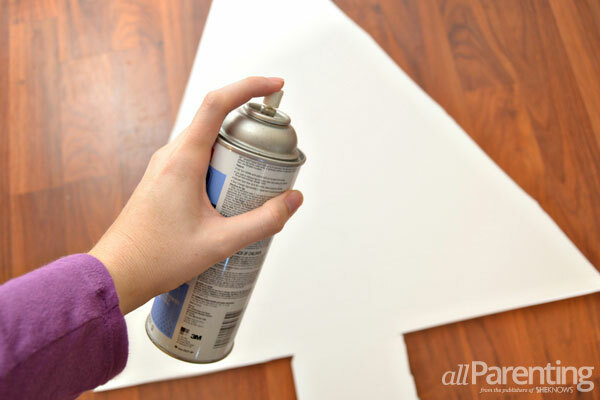 Coat the tree with a generous layer of spray adhesive. Smooth the Christmas fabric over the sticky side of the foam tree. Stretch and re-position the fabric to remove any wrinkles. Let the spray adhesive cure for about 20 minutes. 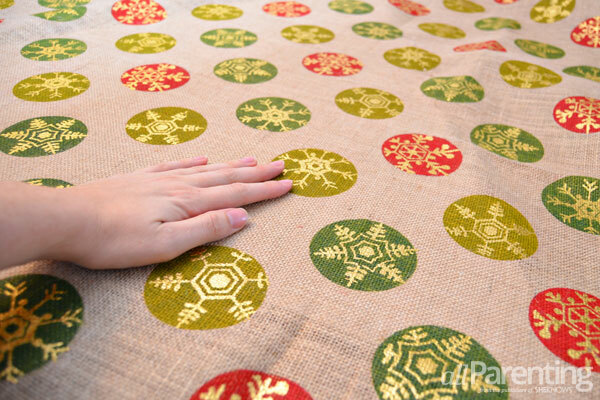 Turn the tree over and cut off any excess fabric, leaving about an inch of fabric around all sides. 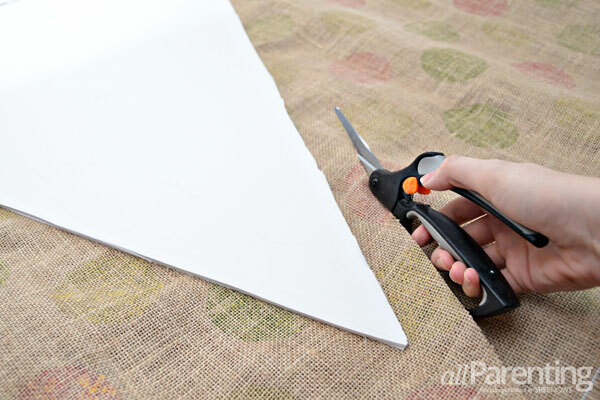 Fold up the fabric around the edge of the tree and hot glue it to the back of the board. 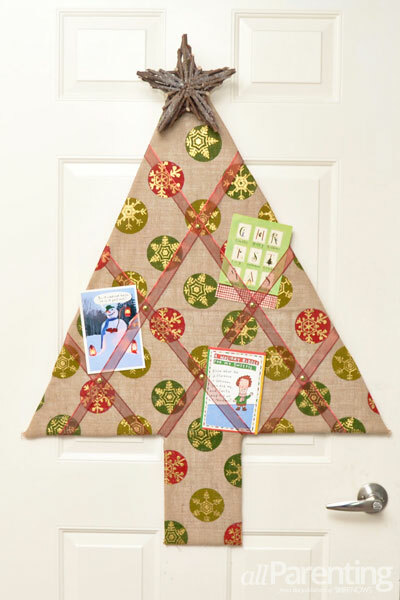 Turn the tree over again and glue ribbon to the tree in a crisscross pattern. Secure the ribbons in place by hot gluing them to the back of the tree. Press upholstery tacks in the board wherever 2 ribbons overlap. 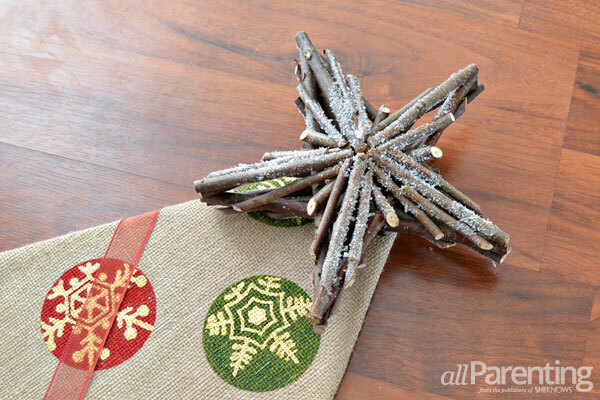 Hot glue the star-shaped ornament to the top of the tree. 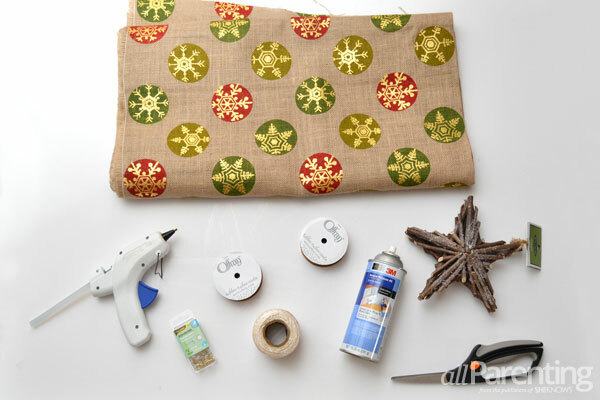 Once the glue is dried on the star, flip the tree over. 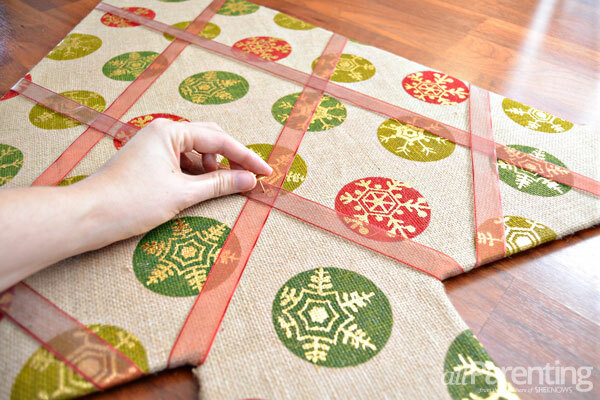 Cut an 8-inch piece of twine or string and glue it to the back of the board near the top for hanging. 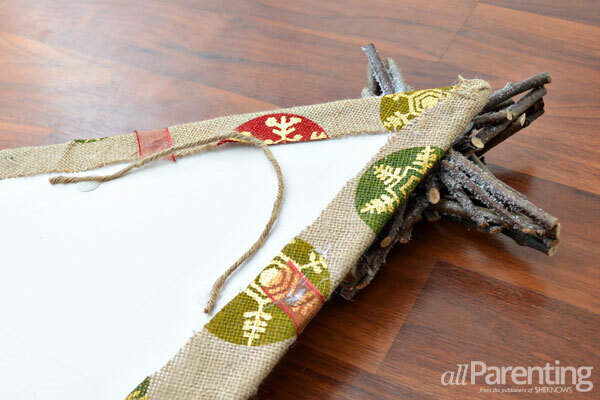 After the glue has dried, your Christmas card holder is ready to hang!